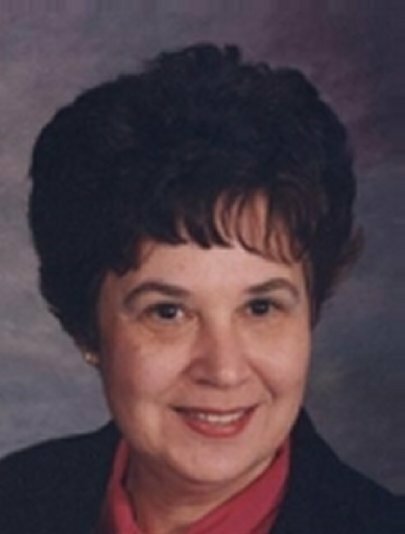 Claudia Ann (Graham) Kinter, 65, of Murrysville, passed away peacefully Monday, Dec. 31, 2012, with her family by her side. She is survived by her loving husband of 46 years, James A. (Jimbo) Kinter; and loving mother of James Jr. (Rochelle) Kinter, of Cedar Park, Texas, and Diane (Michael) Silva, of Monroeville. She was the "baby sister" of Robert (Betsy) Graham, of Punta Gorda, Fla.; loving grandmother of Kyle, EmmaRose and Isabelle Kinter; and aunt to Christopher (Lisa) Graham, of Falmouth, Mass., and Signe (Sal) Ialuna, of Punta Gorda, Fla. Claudia loved her family and all the dogs in her life, most recently her "grand-doggies" and especially her cherished lifelong friend, Carole Cima. Claudia and Jimbo were AFPMA Life Members. Friends will be received from 2 to 4 and 6 to 8 p.m. Thursday at the JAMES F. FILIA FUNERAL HOME AND CREMATION SERVICE, 354 Marguerite Ave., Wilmerding, where a blessing service will be held at 11 a.m. Friday. In lieu of flowers, the family requests memorial contributions to the American Diabetes Association, 100 W. Station Square Drive, Pittsburgh, PA 15219. Odessa McDaniel Guthrie, 88, of Albany died Thursday, December 6, 2012 at Phoebe Putney Memorial Hospital. Funeral services will be held Tuesday, September 11, 2012 at 2:00PM at Crown Hill Mausoleum. Brian McDaniel will officiate. A native of Andalusia, AL, Mrs. Guthrie was a member of Raleigh White Baptist Church and was retired from the Dougherty County School System. She was preceded in death by her parents, Vesta and Willie Mae Mitchell. Survivors include a daughter, Janice M. Hall of Tampa, FL, two sons, Jim McDaniel and his wife, Debbie of Tallahassee,FL and Nickie McDaniel and his wife, Jean of Albany, six grandchildren and 3 great grandchildren. 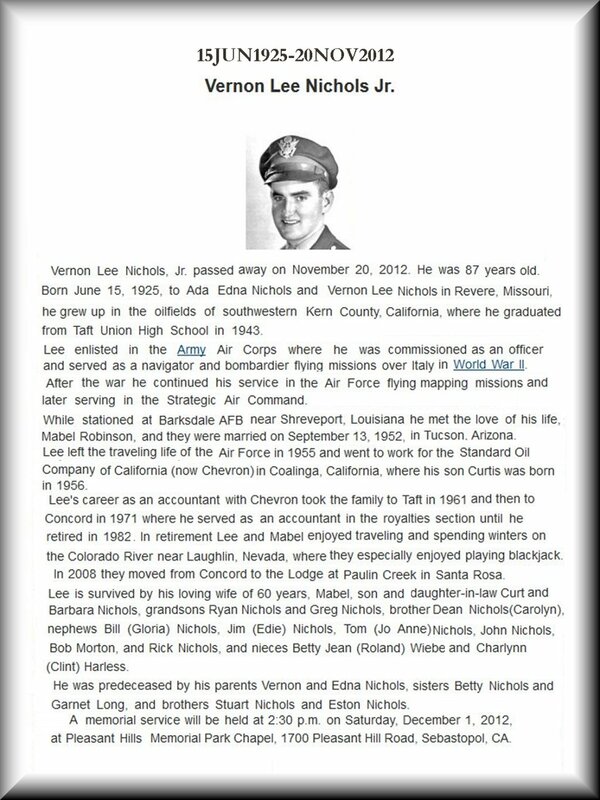 I received a letter from Faye Stearman saying that her husband Ealum (Lee) Stearman had passed on 29 Nov 12. He was a helicopter pilot in the 1375th and I flew with him in Ethiopia and at Turner. I remember him as a highly skilled pilot and a soft spoken gentleman. The attached pix shows him after our emergency landing beside Lake Apopka. I actually got to do a real autorotation.!!! 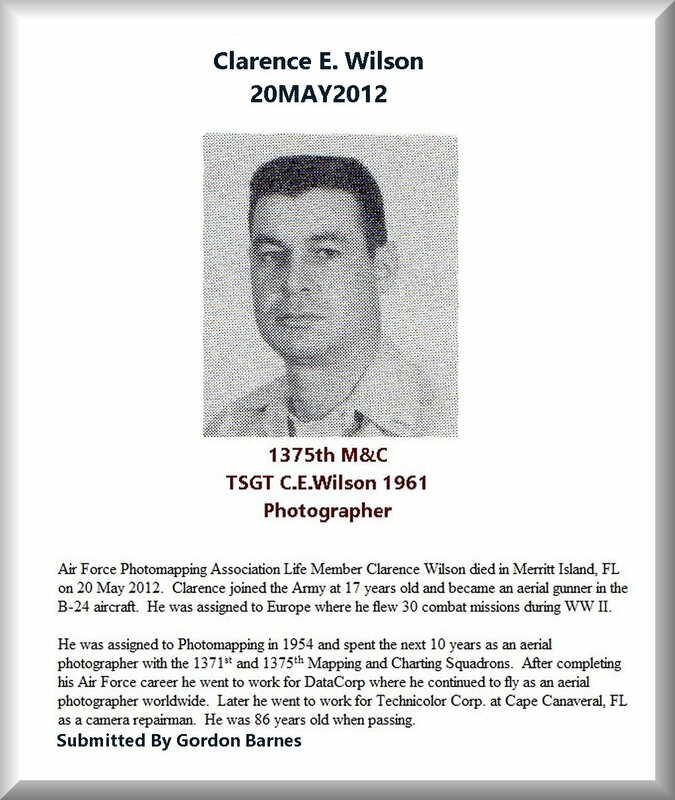 Please place his name on the web site as a Photomapper who also flew helicopters in Vietnam. 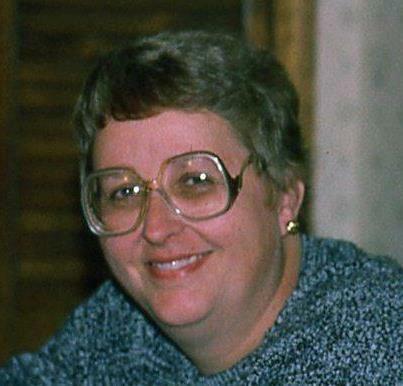 Sara Ullman Talley, age 75, of Talleyville, DE, passed away peacefully at home on Wednesday October 31, 2012. She was a 1955 graduate of A.I. DuPont High School and a 1973 graduate of the Wilmington School of Nursing. Sara valued her time at her summer home in Virginia Beach where she enjoyed the community of family and friends on 87th Street. She had a fulfilling career in nursing, serving in a variety of roles, notably as Head Nurse of the Pediatric ICU at the Medical Center of Delaware. Sara had a curious nature, a life long love of learning and was an adventurous world-wide traveler. She was an active member of Calvary Episcopal Church, serving on the vestry and alter guild. Sara was predeceased by her husband Len in 2011. She is survived by her son Mike and his wife Bette of Talleyville, daughter Kathy Samworth and her husband Mark of Talleyville, daughter Meg Boselli and her husband Jack of Chadds Ford. She cherished and adored her seven grandchildren, Matt and Andy Talley, Melissa and Julia Samworth, Dan, Jacqueline and David Boselli. She is also survived by two brothers, Richard Ullman of Philadelphia and Stephen Ullman of Hamden, CT.
Sara was the registered State Of Delawaew Agent for the Air Force Photo Mapping Association. A Celebration of Life will be held at 11 am on Saturday November 3, 2012 at Calvary Episcopal Church. Interment will be private. In lieu of flowers, donations may be made to the American Lung Association , 630 Churchman's Road, # 202, Newark, DE 19702 or Calvary Episcopal Church, 304 Lore Avenue, Wilmington, DE 19809. 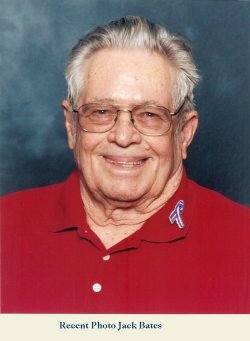 James "Jim" L. Caviness, age 71 and a resident of D'Iberville, passed away Friday, October 5, 2012 in Amarillo, Texas. Jim Caviness has gone HOME! He loved the Lord and he loved his family. Jim was a Christ follower from the age of seven and lived for Him each day. 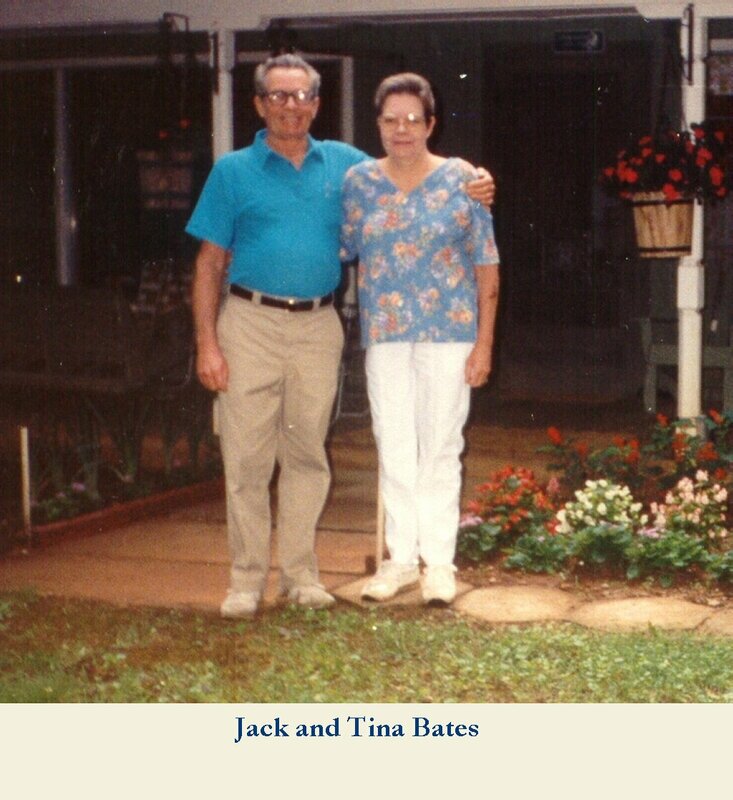 Jim was married 51 years to the best helpmate that God could have given him, Kay Caviness. Their life was lived together as one complete unit in Christ. Jim spent 21 years in the U.S. Air Force, thirteen of those years he traveled the world as an Aerial Photographer in the 1370th Photo-Mapping Wing, 1375th Mapping and Charting Squadron. He received multiple Air Medals during his tours in Vietnam. He always had wandering feet and loved seeing God's creation. 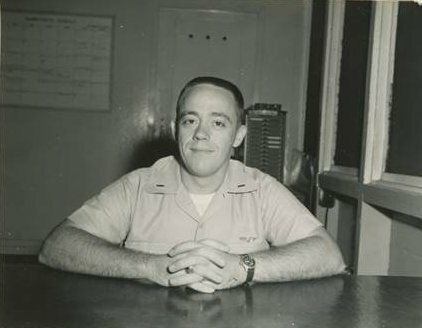 After his Air Force career, Jim was blessed with a job that took him all over the United States working with public schools and private schools in computer curriculum development and installation. After retirement in 2005, Jim fulfilled another desire to be a volunteer in the National Parks. He spent time in the Ocala National Forest, FL, Yellowstone National Park, and Bryce Canyon National Park, Utah. He loved seeing the fantastic things in creation that directly pointed to the fact that there is a Loving Great God. 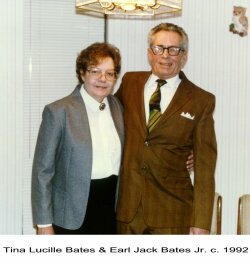 He was preceeded in death by his mother and father, Kate and Lloyd Caviness of Paris, TX and his son, Patrick Caviness. Jim's legacy is in his children Casey Caviness, Heather Caviness Hicks, and his son-in-law Ed Hicks, whom he thought of as a son. His heart was full of happiness in the continuing legacy of wonderful grandchildren, Caitlan Caviness, Erin Hicks, Sean Caviness, and Elissa Hicks. He looked forward to the day he would walk across the Jordan and see Jesus' face, and his first-born son, Patrick Caviness. We all know he is worshiping at the feet of Jesus today, and enjoying much missed time with Patrick. The funeral service will be held at 1:00 p.m. on Friday, October 12, 2012 at First Baptist Church, Biloxi, where friends may visit from 11:00 a.m. until the service. Interment with military honors will follow at Biloxi National Cemetery. In lieu of flowers, memorial donations may be made to the First Baptist Church, 1560 Popp's Ferry Road, Biloxi, MS 39532, for the Ashley Austin The Village Mission. 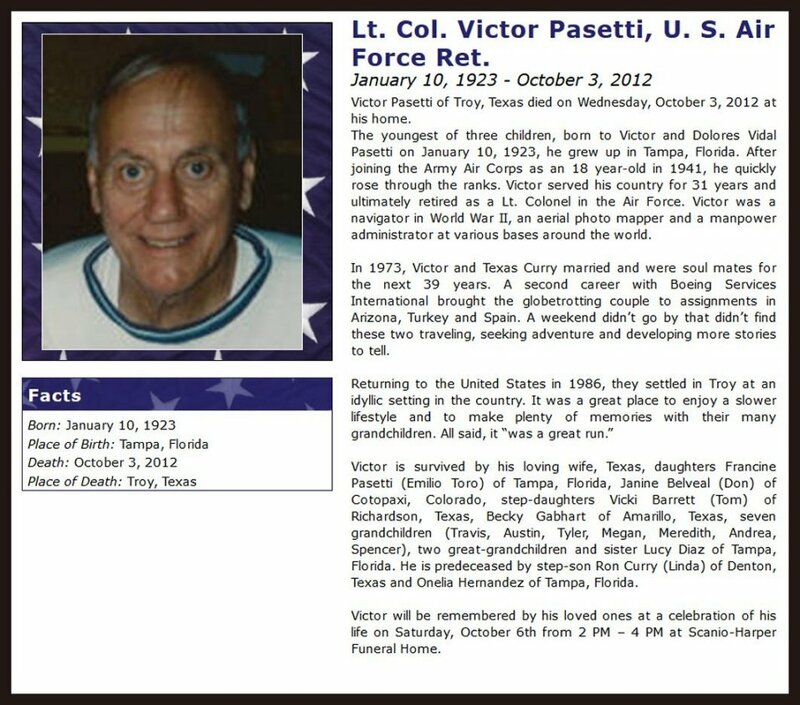 LT/COL Victor Pasetti, U. S. Air Force Retired. 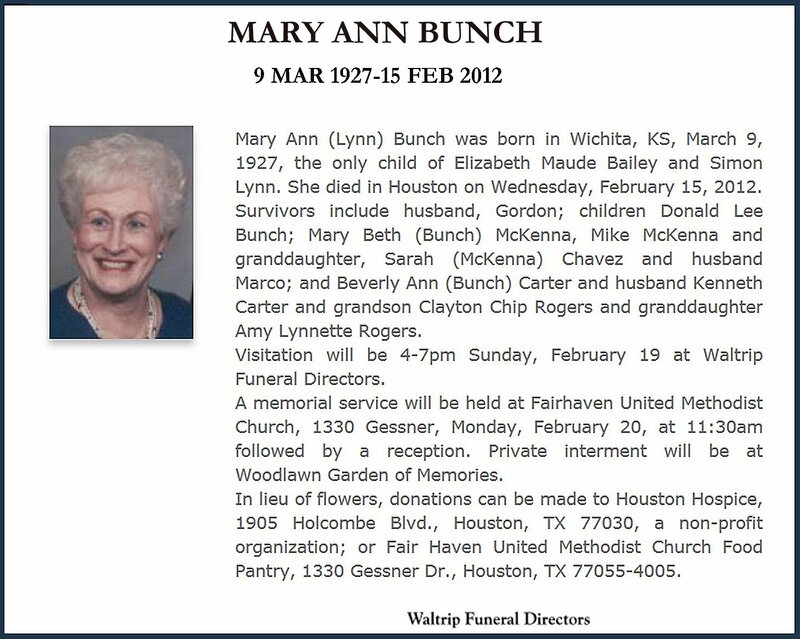 Emily Ann Gilmer, 93, of Lubbock, Texas, passed away August 14, 2012, in Lubbock, Texas. 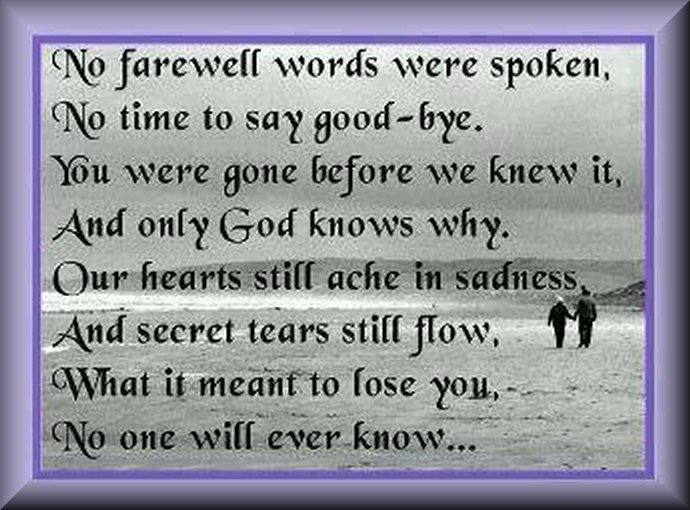 Interment services will be held in the Lebanon Cemetery, in Lebanon, Mo., on Friday, August 24, 2012 at 10 a.m.
Emily Ann Gilmer was born August 1, 1919 to Mr. and Mrs. James E. Moore in Owasso, Oklahoma. She attended elementary and high school in Owasso graduating in 1937. She attended the University of Oklahoma 1937 to graduate in 1941 with a Bachelor of Science degree. She was involved in many activities on campus including Mortar Board. After graduating, she was employed by the University of Missouri Extension Service and assigned to Lebanon, Mo. There she met her husband Harold Gilmer, an Army Air Corps Pilot. They married January 16, 1945. His service in the Air Force took them to bases in the United States and foreign countries. He retired and died in 1969. She attended the University of Missouri 1971-1972 to obtain a Master Degree in Medical Library Science and was hired to serve at the new medical school at Texas Tech University in Lubbock, Texas for 14 years. Travel and volunteer work were two experiences she enjoyed. Ann was involved with many service organizations, including Meals on Wheels, ARCS, Ronald McDonald house, Wayne and Jo Ann Moore Charitable Foundation, Mortar Board, and St. Paul's Organizations. She served as officers in several of these associations. Ann is survived by her sons, James E. Gilmer and wife Jody of Westminster, Colo. and Stuart Gilmer of Lebanon, Mo. ; grandson, Matthew Wayne Gilmer of Golden, Colo.; and nephew, Thomas Moore of Midland, Texas; and many beloved friends in Lubbock and elsewhere. In lieu of flowers, contributions may be made to St. Paul's Episcopal Church, Meals on Wheels; Salvation Army, or Ronald McDonald House - all which were special to her. Paul Doyne Miller, 87, of Carlisle, PA, and formerly of Fayetteville, NC, died at Harrisburg Hospital on Saturday, July 28, 2012. He was born in Scottland, IL, on Saturday, June 13, 1925, son of the late Wayne Miller and Lydia Louise (Park) Miller. Paul was the husband of the late Dolores "Dee" Catherine (Henry) Miller whom he married on December 12, 1956, and who died on November 14, 2006. 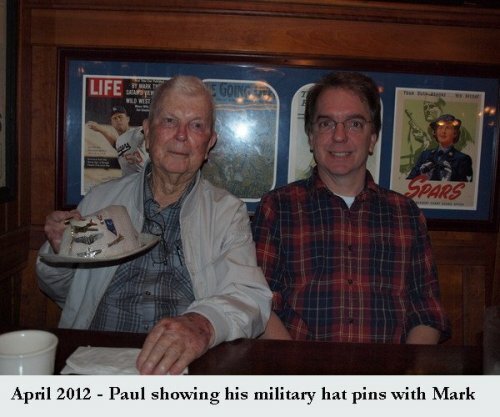 Paul was a fiercely proud career Air Force Veteran who served in WWII. 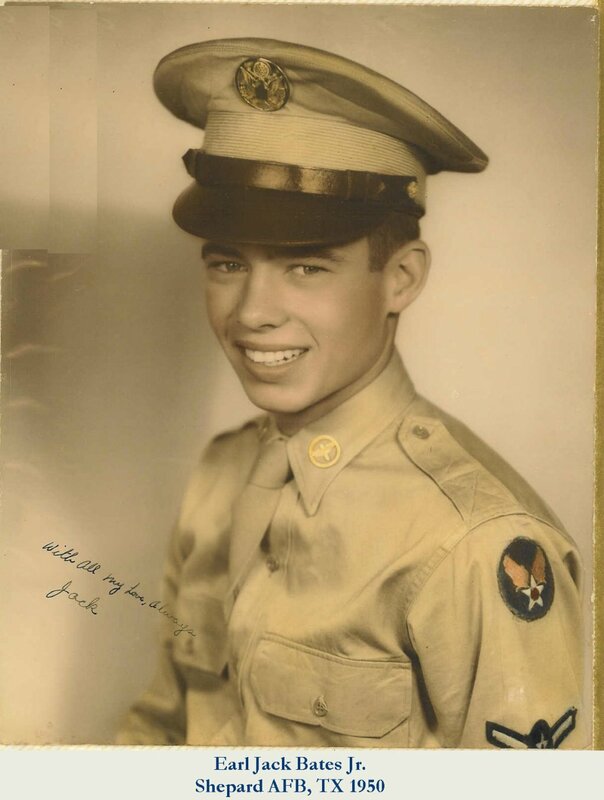 He began his military career and his life-long service to his country and fellow man in the Army Air Corps in 1943. He served in the military for 24 years before serving in the Civil Service for nine years and then again as a Deputy Sheriff in Cumberland County, North Carolina for 10 years. Paul was an avid photographer who used his skills during his 43 years of service. Paul was a Life Member of the Air Force Photo Mapping Association, and 23rd on their Oldest Photomapper Club "Last Man Standing List". He was an unendingly generous man who always gave to those less fortunate. Paul was mischievous and playful always enjoying a good laugh and smile. Paul's survivors include his loving children, Mark Alan Miller and his wife Cheri ofVirginia, Linda Hopple and her husband Gordon of Carlisle; his two grandsons, Brian Hopple and his wife Billie of Newville, David Paul Hopple and his girlfriend Tiffany of Carlisle; his two brothers, Evan Miller of West Virginia, Herbert Miller of North Carolina; his two sisters, Kay Bitting of Florida, Mabel Miller of North Carolina; and several nieces and nephews. Among those preceding Paul in death are his loving wife of almost 50 years, Dolores Miller; their infant son, David Miller; his two brothers, James Miller, Marvin Miller; his three sisters, Marjorie Groschke, Dorothy Wolff and Katherine Nefflen. All are welcome to join Paul's family at his visitation on Thursday, August 2, 2012, from 9:00 to 9:50 at Myers-Buhrig Funeral Home and Crematory, 37 East Main Street, Mechanicsburg, PA 17055. The service will begin at 10:00 at Union Church, 51 East Main Street, Mechanicsburg, PA 17055, with Celebrant David T. Willard officiating. Interment for both Paul and his wife, Dolores, will immediately follow in Prospect Hill Cemetery in Newville, where military honors will be presented by the Cumberland County Honor Guard. Honored to be Urn Bearers are Brian Hopple and David Paul Hopple. Paul's family invites everyone to join them for a time of food and fellowship at Linda and Gordon Hopple's home immediately following the interment. Paul strongly believed that no one should ever go hungry, especially in a farming community. He appreciated the work of the food pantry at Big Spring United Lutheran Church and he delighted in the reports of the harvest yield from the church garden and the seemingly never-ending task of digging potatoes. The family requests that memorial contributions be made to Big Spring Area Food Bank, PO Box 82, Newville, PA 17242, in memory of Paul. 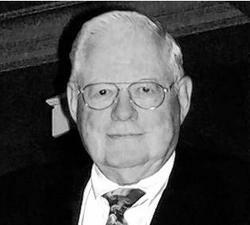 Edwin S. "Ned" Root III, Age 90, Of Battle Creek, Passed away on Wednesday, April 25, 2012, at Bronson Battle Creek. Edwin was born on October 11, 1921, in Hill City, Kansas, the son of Leroy Frederic and Clyda Dell (Wilkinson) Root. As a member of the "Greatest Generation," his life spanned most of the twentieth century. His grandfather owned one of the largest cattle ranches in the state of Kansas, so his childhood resonated with scenes from the old west. As a child of the Great Depression, he finished high school in 1939 and enlisted in the U.S. Army Air Corps on September 21, 1942. Trained as a photo lab technician and aerial photographer, he was assigned to the First Photographic Mapping and Charting Squadron. He served in three theaters: Canada, North Africa, and Okinawa, attaining the rank of Sergeant. His role in the service of his country was recorded and is on file with the Library of Congress Veterans History Project. After returning from the war, he settled in Salina, Kansas where he met and married Reba Ann Just on October 18, 1946. She preceded him in death in 2009 after sixty-three years of marriage. He attended the Brown Mackie School of Business, and went on to work for the International Harvester Company. After working for a Pontiac dealer, he traveled as an auto parts salesman for Cowie Electric. Then, he accepted a position with Chevrolet Motor Division, General Motors Corporation. After thirty-five years with General Motors, he retired and moved to Battle Creek to be closer to family. He was a member of the Battle Creek Bible Church and the American Legion. Surviving are daughters, Jara Dee (Richard) Sutton of Battle Creek and Susan Dell Root of Champaign, IL; grandchildren, Dr. Brian Zellers of State College, PA, and Eric Zellers of Atlanta, GA, and close friend, Jean Vaughan of Battle Creek. Visitation will be held Monday from 5 to 8:00 p.m., at the Richard A. Henry Funeral Home. Funeral services will be held 11:30 a.m., Tuesday, May 1, 2012, at the funeral home with Pastor Larry T. Messer of the Battle Creek Bible Church officiating. 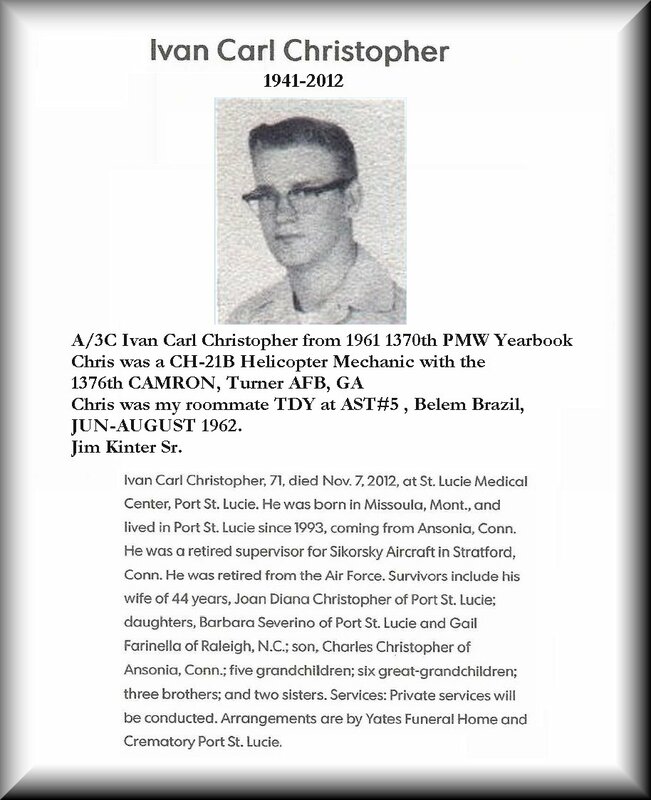 Interment will be at Memorial Park Cemetery. I am Lynette Thomas, Marshall and Carolyn Thomas's daughter. 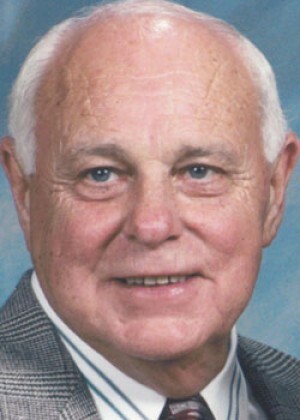 I wanted to let you know that my dear father passed away this past Saturday, April 7, 2012, early afternoon. We had hospice support, and Dad was able to meet his death in the comfort of his own home. I had moved in with him in December, as he was starting to decline from the Urothelial cancer he had been diagnosed with. It was such an honor for me to be able to take care of and be with my father, up until his very last breathe. He had a very rough week last week, but he was so very peaceful at the time of death. My brother had been there with us until Saturday morning, when he had to return to Denver. All of the grandchildren said their goodbyes as well. I am including the obit link to the paper. Marshall William Thomas ended his valiant fight with Urothelial Carcinoma, April 7, 2012. He took his final flight to join his beloved wife, Carolyn Thomas, who preceded him in death by one year and seven months. They are, as the title of one of their favorite songs says, "Together Again." 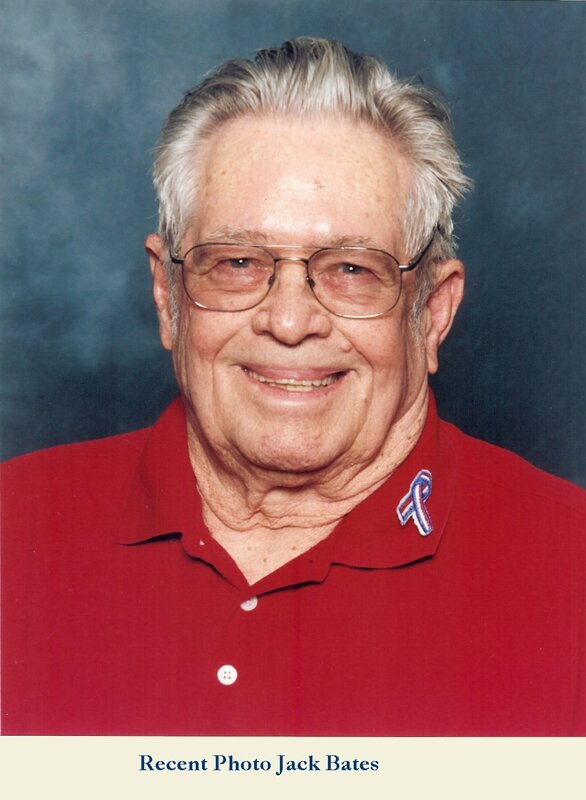 Marshall was born May 17, 1933 to Gladys and Jessie Burrow (Buck) Thomas, in Paris, Texas. At an early age, Marshall learned the importance of a strong work ethic by picking cotton and helping his Grandfather on the farm. He met the love of his life, Carolyn Owen, at the age of 14. They were married January 31, 1953. He joined ROTC and completed his degree at East Texas State University of Commerce. Marshall was commissioned in the Air Force in 1954, and immediately attended pilots' training. 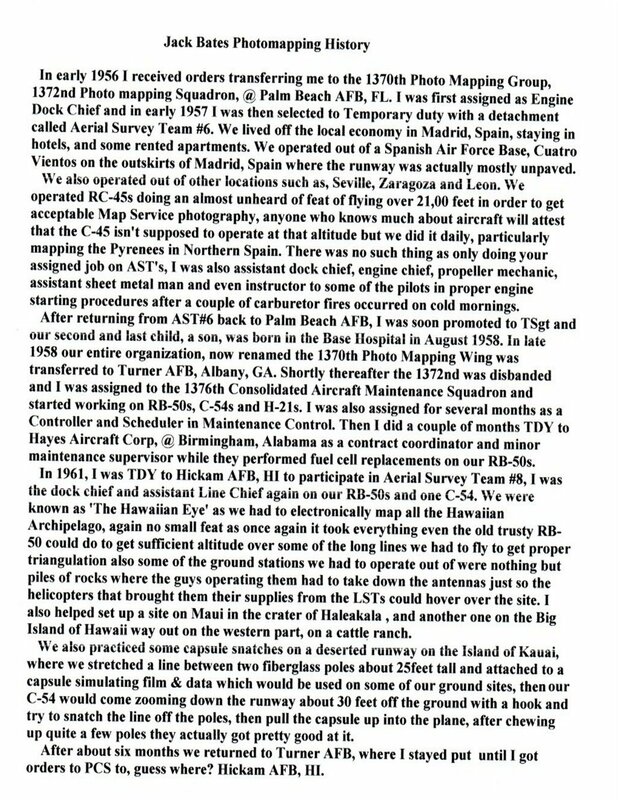 The majority of his flying hours were logged flying a C-130 airplane. He flew several photo-mapping assignments in countries such as Ethiopia, Liberia, and Columbia. He also flew a C-130 Specter Gunship for a tour of duty during the Vietnam War. Marshall's military career kept him and his family on the move, living in Mississippi, Alaska, Florida, Georgia, Kansas, Delaware, Germany, New Jersey, and Texas. Through these moves, the family made many lifelong friends, some who eventually earned the status of family. After Marshall's retirement from the Air Force, he and Carolyn created paradise on Jennifer Lane, outside of Wimberley. There was always a pleasant breeze on the front porch, no matter how hot the summer day. 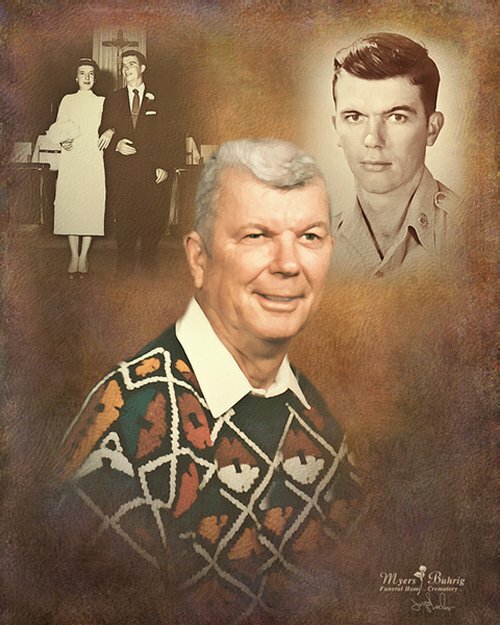 Marshall spent his retirement years clearing cedar, building rock walls, building things for and with his grandchildren, driving the tractor, gardening, and just in general, thoroughly enjoying his wife, children, grandchildren, and pets. His memory is lovingly cherished by his son and daughter in law, Marshall Richard Thomas, M.D. and Yvette Buxton, M.D., his daughter, Lynette Thomas, and his six grandchildren, John Marshall Moeller, Leah Moeller, William James Moeller, Marshall Buxton Thomas, William Stanley Thomas, and John Owen Thomas. He also leaves behind a large group of nieces and nephews whom he adored. 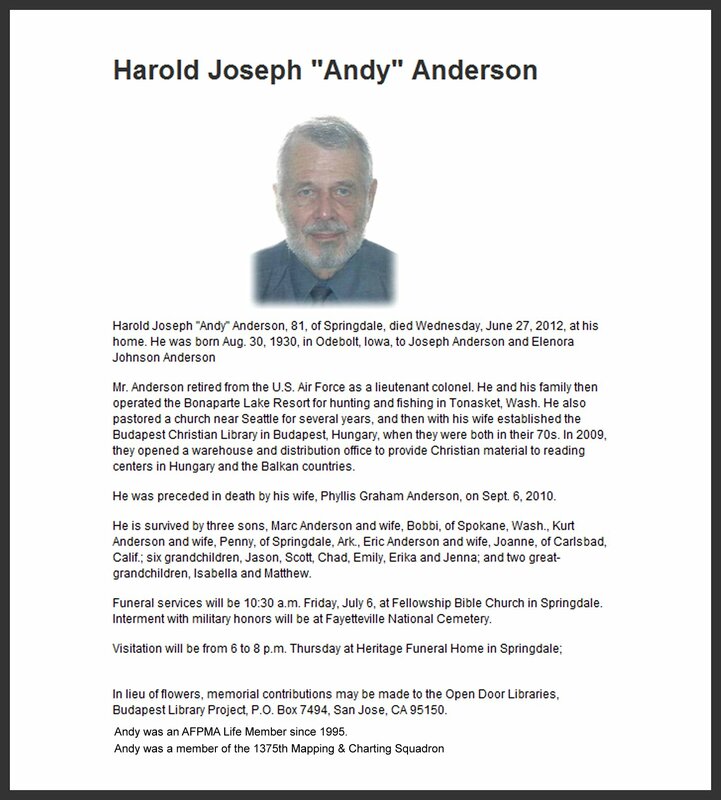 Marshall was a Life Member of the Air Force Photo Mapping Association, he will be missed. In lieu of sending flowers, those who wish to make a charitable contribution in his name may donate to a cancer research of their choice or Hospice Austin. Marshall is donating his body to Life Legacy, in hopes of assisting medical research. 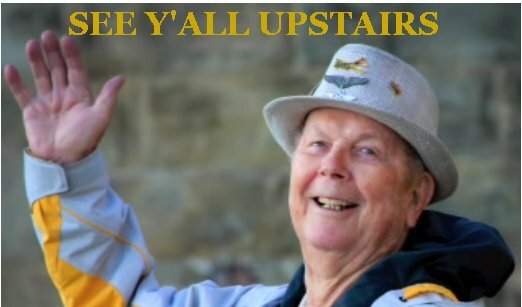 There will be a celebration of Marshall Thomas' life at a later date at the Ladybird Johnson Wildflower Center, details pending. We would like to thank his Hospice Austin care giving team, Linda, Peg, Sarah, Dr. Case, and Nancy, for their professional and loving care. No words can express our appreciation to Yvel, his private care giver, for her excellent care, willingness to go above and beyond, and for the great love and compassion she showed him throughout his illness. We also greatly appreciate the loving support provided by our wonderful neighbors at Park West in Circle C.
Emmette "Joe" Vandiver - Lizella, GA - 66, entered into heaven Sunday morning, April 1, 2012. A memorial service will be held at Lakeview Baptist Church on Mosley Dixon Road in Macon on Tuesday, April 3rd at 11:00 a.m. The family will receive friends one hour prior to the service at the church. He was preceded in death by his parents, James and Pauline Vandiver, and his daughter and grandchildren, Leigh Ann Vandiver Barton, Matthew and Michelle. He leaves to cherish his memories: his wife, Katie; children, Scott Whaley, Tim Whaley (Denise), Kelly Vandiver (Ferrell), Mark Whaley, Dana Lumpkin (Albert), Susan Barberi (Michael) and Amy Vandiver; 24 grandchildren and 14 great-grandchildren; two brothers, Larry Vandiver (Sedara) and Dr. Roy Vandiver; a sister Neioka Kittle (Keith) and several cherished nephews and nieces. The family may be contacted at his residence. Joe was a 1376th CAMRON, Turner AFB, GA, Maintenance Crew Chief. I got a call from Katie Vandiver 31 March that Joe was in the hospital, she was told by his doctor that he would not be coming home. She advised me approx 2:30 PM 1/April/12 that he passed at 3:22 AM 1 April 12. He lost his fight with Diabetes. 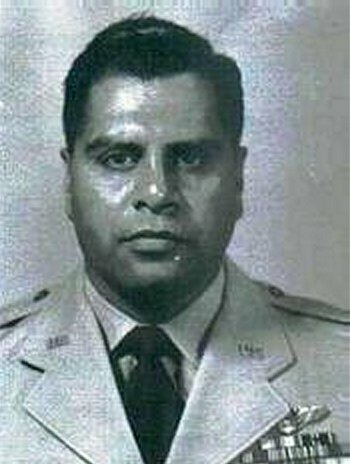 Retired U.S. Air Force Lt. Col. George Aguirre, born Aug. 24, 1920, in San Antonio, Texas, passed away on Friday, March 23, 2012, surrounded by his family at home. He was preceded in death by his loving wife of 58 years, Socorro Aguirre; father, Joseph; mother, Henrietta; and five brothers, Henry, Rueben, Michael, Charles and Robert (all veterans); sister, Margaret and her husband; sister, Aurora; sisters-in-law, Sharon, Lois and Delores. George graduated from Washington High School, St. Paul, Minn. He enlisted in the U.S. Army Air Corps and took preflight training in Santa Anna, Calif. Upon completion, he was assigned to Victorville, Calif., for aerial bombing. 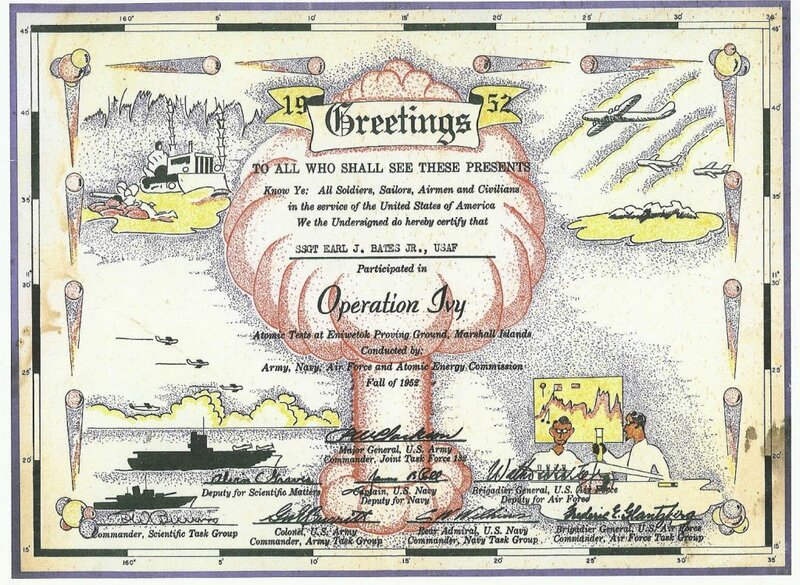 He graduated in October 1943 and was sent to Tonophah, North Vietnam, for heavy bomber training in a B-24. Upon completion, he prepared for overseas. He was singled out for classified training by the time the war in Europe was over, so he prepared for Pacific action. By this time, the Hiroshima bombing changed things. He chose de-mobilization and decided to attend GI school. He graduated in April 1948 from Dunwoody Industrial Institution. In 1950, the Korean War began, and he was recalled in 1951, and in 1952 he reported to Denver, Colo., for a refresher course. George was reassigned to school for the avionics at Keesler Air Force Base training. He was promoted to 1st lieutenant in 1952 upon completion and assigned to the 84th 47 Bomb Division, England, the only bomb division with the nuclear weapons. He was promoted to captain from December 1954 to 1957; he was assigned to 1374 Photo Mapping Squadron 1957-1962 using the RB-50F for photo mapping classified projects. He then was promoted to major in December 1964. He served as chief communication officer 314 Air Division mostly in Vietnam, Thailand, Okinawa and Taiwan. George was reassigned to 20 Air Division at Fort Lee in 1967 in charge of 17 Radar Squadron, for maintenance mostly because of Cuba. He retired as lieutenant colonel in July 1970. George was a very active in the community after he retired. He taught school for 11 years in Petersburg. He was a lifelong member of the American Legion, Voyager 40/8, Knights of Columbus, US Air Force Association, the Colonial Heights Republican Party, life member of the Military Officers Association of America and a member of St. Ann Catholic Church. He survived by four sons, James Richard Aguirre and wife Kaye, Edward George Aguirre and wife Colleen, John Thomas Aguirre, Patrick Joseph Aguirre and wife Debra; two daughters, Victoria A. Conner and husband Robert, Marianne A. Watson and husband Michael, grandsons, Matthew Aguirre and wife Trisha, Steven and Christopher Watson; granddaughters, Cameron Conner, Karen Dunbar and husband Mike, Valerie M. Aguirre and husband Carl Rieder, Macy Aguirre, Monica Aguirre, Emily Aguirre; two great-grandchildren, Jonas Dunbar, Mackenzie Aguirre; brothers, William and wife Shirley, Louis and wife Helen, Peter and wife Gloria, Joseph, Frank, sisters Aurora, Mary, and Olivia and husband Ronald. A funeral mass will be held at 7 p.m. Monday, March 26, 2012, at St. Ann Catholic Church, 17111 Jefferson Davis Highway Colonial Heights, Va., with Fr. Lou Ruoff Celebrant. The funeral procession will leave at 10 a.m. Tuesday, March 27, 2012, from St. Ann Catholic Church to Southlawn Memorial Park Prince George, Va., where interment will take place with military honors. The family will receive friends Sunday, March 25, 2012, from 7 to 9 p.m. at the Colonial Heights Chapel of E. Alvin Small Funeral Homes and Crematory 2033 Boulevard. In lieu of flowers contributions may be made to 40/8 Voiture 1530 Nursing Fund P.O. Box 57 Colonial Heights, VA 23834. Major Edward Penniwitte Monroe, Jr.
USAF (Ret.) 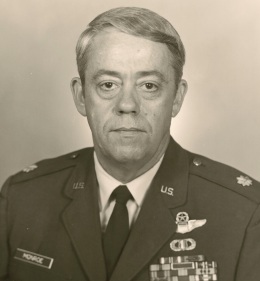 Major Edward Penniwitte Monroe, Jr. known by his friends and family as "Buck" passed away on Friday, March 16, 2012 while resting peacefully at his home. Born in Woodbridge, Virginia he was the son of the late Edward P. Monroe, Sr. and Marie Plaskett Monroe. He was preceded in death by his three sisters: Sue Lazaar, Mary Olson, and Ruth Schmitt. 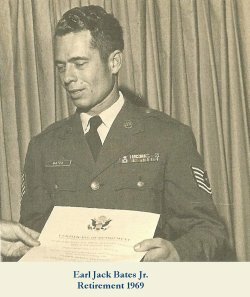 Buck was 77 years old and a Retired U.S. Air Force veteran with over 22 years of service including duty in Vietnam where he served as a combat and rescue helicopter pilot. 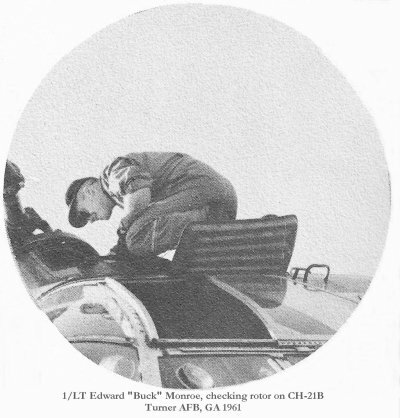 Buck was a Vertol CH-21B helicopter Pilot with the 1371st M and C Squadron, 1370th PMW, Turner AFB, GA, early 1960's. 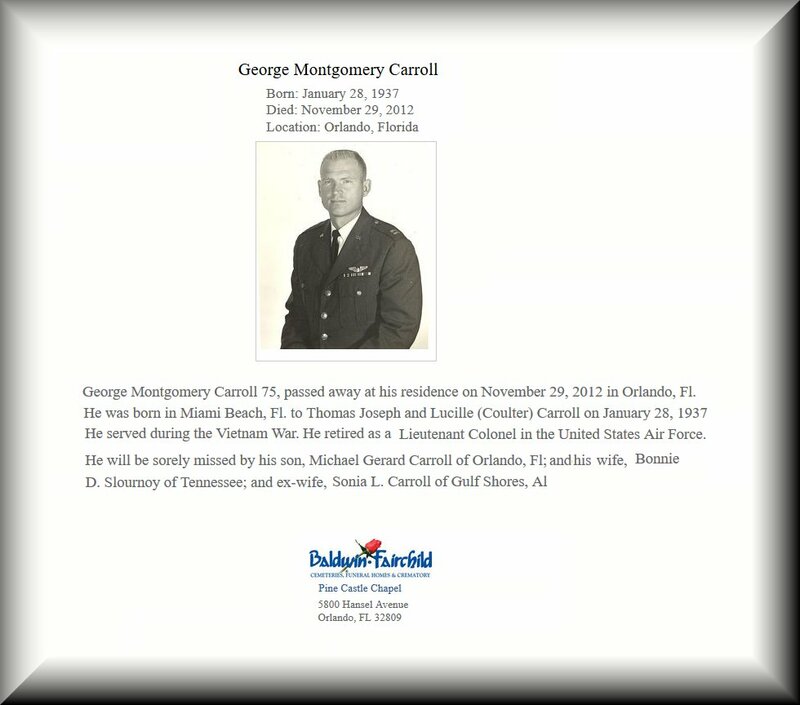 His service and valor as a pilot earned him the medal of the Distinguished Flying Cross. The Distinguished Flying Cross is a medal awarded to any officer or enlisted member of the United States armed forces who distinguishes himself in support of operations by 'heroism or extraordinary achievement while participating in an aerial flight.' He was a graduate of East Carolina University and was a charter member of the Lambda Chi Alpha Fraternity. After retirement from the Air Force, Buck earned his degree in Environmental Engineering at USC-Sumter and worked as a State Inspector for DHEC. In 1988, he sank his heart into a hands-on refurbishment of the Taft Bass House, an historic Southern estate in Clinton, North Carolina. He returned to Sumter in 2009 after residing in Clinton for over twenty years. He is survived by his attentive wife of fifty-two years, Marie Autry Monroe, originally of Clinton, North Carolina; and his four children, Edward Penniwitte Monroe, III (Katherine) of Sumter, William Stacy Monroe (Jennifer) of Spartanburg, Brian Lindsey Monroe of Sumter, and his "baby girl", Bethanie Monroe Bass (Wayne) of Los Angeles, CA. His sons have given him eight grandchildren: Lindsey, Caroline, Madeline, Joseph, David, Catherine, Nathan, and Marc. The family will receive friends from 6 to 8 P.M. Tuesday March 20th at the Elmore Hill McCreight Funeral Home & Crematory at 221 Broad Street in Sumter. For more information on the funeral arrangements call (803) 775-9386. Graveside services will be held at 11 A.M. Wednesday March 21st at Fort Jackson National Cemetery at 4170 Percival Road in Columbia with Father Charles Walton officiating. All contributions in memoriam for USAF (Ret.) 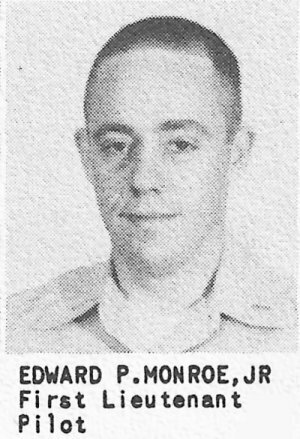 Major Edward Penniwitte Monroe, Jr. can be made to DAV, Disabled American Veterans, P.O. BOX 5317, W. Columbia, SC 29171. Santa Monica College has lost a dear friend and generous donor who has given valuable art works and half a million dollars to the college for many programs that have supported students and professors alike. 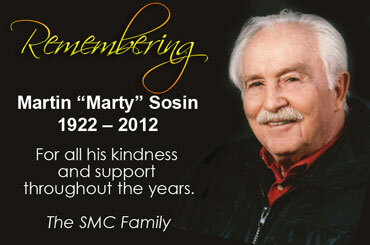 Martin Sosin died in his Santa Monica home March 14 at the age of 89. A longtime friend of internationally renowned California artist Sam Francis, Mr. Sosin not only donated funds to the college, he gave 18 of his personal Sam Francis paintings to SMC. They adorn the walls of the Library and The Broad Stage. A tax attorney, Mr. Sosin was Francis' business manager and close friend from 1962 until Francis' death in 1994. His home was filled with his much-loved Sam Francis paintings as well as SMC student art work, which served as a reminder of the art programs he supported. The chief executive officer of the philanthropic Stratton-Petit Foundation, Mr. Sosin was a major supporter of the arts. The Sam Francis/Martin Sosin Chair of Excellence in Fine Arts, which provides art professors grants of $5,000 a year for three years for research projects, was established in 2004, and so far three faculty members have received the award: Marian Winsryg, Anne Marie Karlsen and Marc Trujillo. Mr. Sosin also gave funds to support our Dale Ride interns and programs for students with disabilities, international students, Emeritus College, art, graphic design and theatre arts. Mr. Sosin is survived by children Leah, Danny and Jessica and five grandchildren. A memorial service was held at Leo Baeck Temple in Los Angles. Marty was an AFPMA Life Member, and #14 on the Oldest Photo Mapper roster. Donald Allison passed away on 24 FEB 2012. 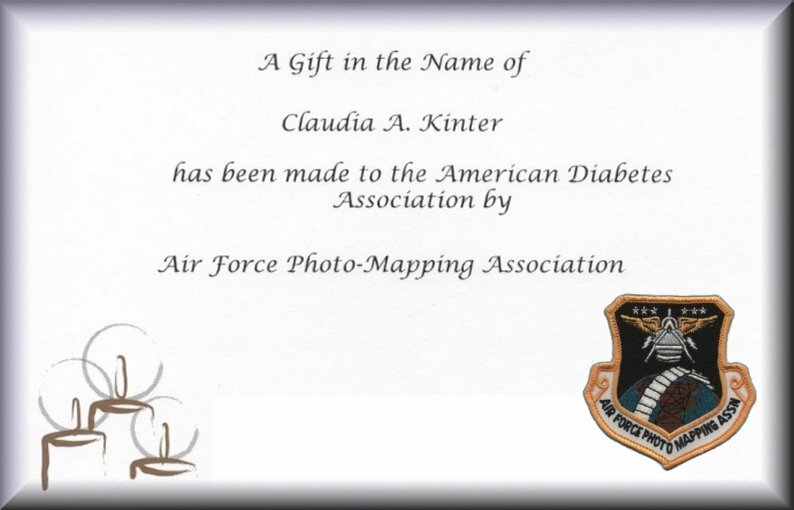 Don was an AFPMA Life Member, and #5 on the Oldest Photo Mapper List. He will be missed. 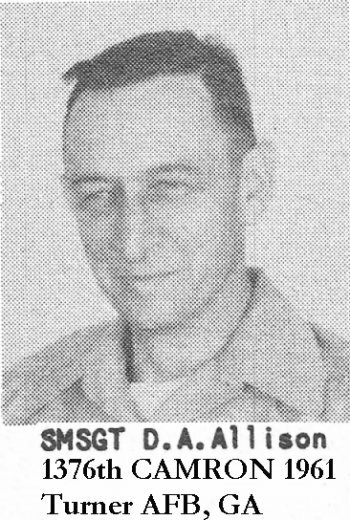 Don Allison was a Chief Master Sergeant permanently assigned to AST-4 as the maintenance NCOIC. We never appointed a maintenance officer because I was convinced that an officer could not add anything to what Don was doing. We also had a PCS Master Sergeant who was the supply NCOIC, and a PCS ground station officer. But, lets talk about Don Allison and his job as maintenance NCOIC. Maintenance was a tough job. As you know, we were at the end of the supply line. During the winter we had four or five RC-130A aircraft, three CH-3C helicopters and two HH-43 helicopters. To keep them all going, we had to rely heavily on cannibalizing other aircraft. At one time we had an RC-130A 'hangar queen' out of commission for about four months waiting for cannibalized parts. 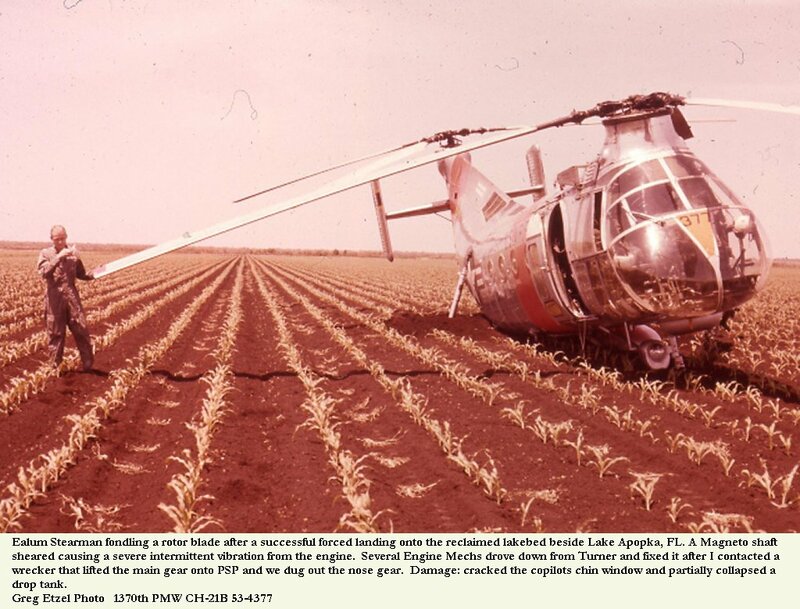 On many occasions, we had helicopters break down or get damaged out in the field hundreds of miles from Asmara. Two of our helicopters ran together at one ground station damaging the rotor blades of both and killing an Ethiopian lieutenant with a flying blade. One helicopter landed at a ground station and was sliding backwards down a steep slope. 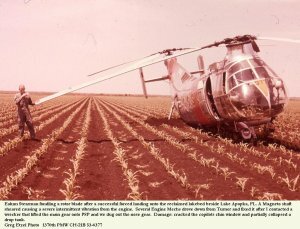 To stop the sliding, the pilot pushed the collective so hard that the rotor blade whipped down and cut off part of the top of the cockpit. One helicopter had engine failure and auto-rotated to the ground at an isolated location. Don got all of these problems fixed as incidents rather than as accidents. An RC-130A made a hard landing on an isolated grass field wiping out the nose gear and damaging communication systems in the cockpit. Don went to the site, jacked up the nose, used a handy broken tree limb to keep the gear locked down in place, and removed the damaged communication systems. Another pilot and I went to the site in a helicopter and flew the damaged plane with its gear locked down, at low altitude, around the mountains, with no radios, to Addis Ababa where it was repaired. Don never became exasperated, discouraged or angry. He was a mild mannered gentleman and an excellent leader. He could always be counted on to get the job done. He worked very long hours, sometimes seven days a week. The TDY maintenance people loved and respected him. CALKINS, Major George Claiborne (USAF Ret.) age 85 died February 13, 2012 while residing at The Mayflower Retirement Community in Winter Park, Florida. Born July 15, 1926 in Atlanta, GA to Ruskin and Jane Claiborne Calkins, George grew up in Clifford, Virginia where his Scottish ancestor, The Rev. Robert Rose, settled nearly 200 years earlier to found St. Mark's Episcopal Church in Clifford and establish the family homeplace named Geddes. Calkins attended Fishburne Military School before joining the U.S. Army Air Corps, predecessor to the U.S. Air Force. At age 19, he was stationed in Germany in 1945 as part of the US Army of Occupation where he served as a bodyguard and driver for the first Commander Generals for the Air Forces in Europe, Major General Idwal Edwards and General Curtis LeMay. Returning to Virginia in 1949, Calkins attended Lynchburg College and the University of Virginia where he was a member of the Sigma Phi Epsilon fraternal organization and an ROTC officer. There he met his future wife, Hamilton native Cynthia Adelaide Hughes, and they married after graduating in 1954. The newlyweds embarked for Arizona where he completed flight school to advance his Air Force career as a pilot and officer. Their postings included Palm Beach, FL, Guam, Japan, Sacramento, CA and Dover, DE. Retiring from active duty in 1971, the Calkins family returned to Hamilton, OH where George worked in the insurance and banking industries and held various sales positions in semi-retirement. He had been a member of Rotary International. Throughout his life pursued an active interest in aviation, engaging in construction of experimental aircraft into his 70s. George was well liked and respected by friends and beloved by the family he protected and served with devotion, strength, patience and love. George Calkins is survived by his wife, Cynthia Hughes Calkins (Maitland, FL); daughters Julie Claiborne Calkins (Orlando, FL); Anne Calkins Grady (Maitland, FL); granddaughters Amanda Lucretia Grady and Carolyn Adelaide Grady; and his stepsister Jan Calkins Boehm (Eau Claire, WI). I wish I had better news for you after last night's message. Charley passed away this morning about 0830 at Easton Memorial Hospital in Easton, MD. He was 82. Charley was in the hospital from Monday until Friday morning when the staff thought that he could go home. We got him back home at noon on Friday but that turned out to be his last trip home and Mickey decided that, because he was seriously laboring with breathing, he should be readmitted to the hospital late Friday afternoon. He made it through the night but this morning the end came quietly and without any further suffering. Mickey is at home now and handling things in the usual Irions' professional and military manner. She is starting to make final arrangements. I shall let you know more information as it becomes available. I am sure that Charley appreciates your prayers and best wishes over the past few weeks. 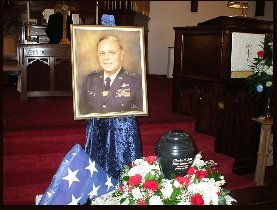 Retired Maj. Gen. Charles C. Irions of St. Michaels passed away Saturday, Jan. 28, 2012, at Memorial Hospital at Easton, a victim of pulmonary fibrosis. He was 82. 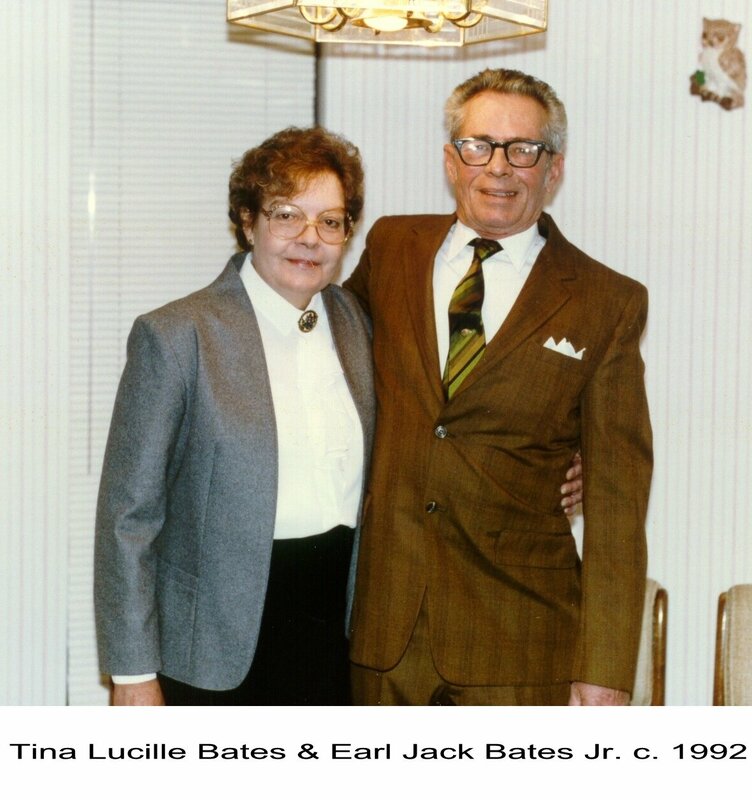 Born June 24, 1929, in Princeton, Ind., he was the son of the late Charles C. Irions and Flora Ellen Woods Irions. 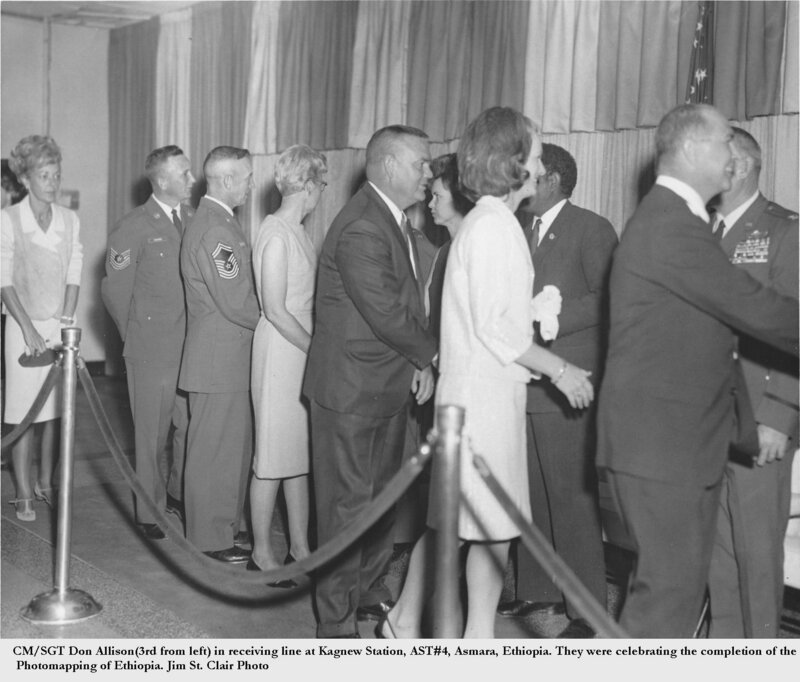 Gen. Irions rose to his important jobs in the Air Force and industry by unusual means. He entered the Air Force directly after graduating from high school to attend college in a special program, going to college half a day, and working in his military duty half a day. He became the Air Force's youngest master sergeant at the age of 22. He then decided to make the Air Force his career. Graduating with honors from both Officer Candidate School and Air Force Pilot Training, he began an exciting flying and command career. Gen. Irions obtained degrees in business from George Washington University and a MBA from Auburn University. While in the Air Force, he was a distinguished graduate of Squadron Officer School, Air Command, Staff College and Air War College. Gen. Irions was a very active USAF pilot, flying large military transport aircraft all over the world. 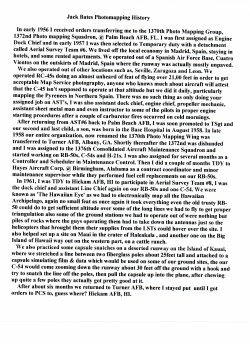 His overseas tours include pilot assignments in Munich, Germany; Paris, France; and commander and flight duties in Sao Paulo and Brasilia, Brazil; and Vietnam, but his workplace was every hot spot reported in the national news. He became a highly decorated command pilot in route to a series of high-level command positions: the airlift wings at Altus Air Force Base, Okla., Travis Air Force Base, Calif., and Scott Air Force Base, Ill. He was the head of operations for the Joint Chiefs of Staff in the Pentagon, where he headed all forms of transportation for the Armed Forces. Although selected for promotion to Lieutenant General, Gen. Irions opted to take early retirement after 33 years of service and go into private industry as president of the American Moving and Storage Association in Washington, D.C. He would spend 11 years in that position, until retiring in 1992. He served on the board of directors of numerous organizations, including the National Defense Transportation Association and the Indiana University School of Business. He was a life member of many fraternal organizations and enjoyed all of them. After retiring from industry, he was active in many community and church activities. 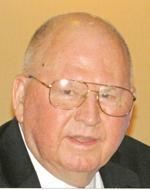 He served several years as president of his community's utilities cooperative, and was active in many capacities in St. Luke's United Methodist Church in St. Michaels. Through his special efforts, a number of premier military musical organizations performed in the various venues in the Eastern Shore community. Having a close-knit and loving family, Gen. Irions traveled yearly with the family throughout the United States and abroad. He was a skilled craftsman and an avid woodworker. He is survived by his wife of 60 years, Ethel Knox "Mickey" Irions, of St. Michaels. Mrs. Irions says jokingly, "she moved 30 times all over the world because her husband couldn't keep a job." He is also survived by his daughter, Leslie Irions McKahan, an insurance broker in Orlando, Fla.; his son, Jonathan K. Irions, a chef in Estes Park, Colo.; and a granddaughter, Molly McKahan, a third-year pre-med student at the University of North Florida. Gen. Irions was preceded in death by his sister, Aldine Irions Zimmerman and his brother, Frank Irions. A memorial gathering will be held from 6 to 8 p.m. Friday at the Fellows, Helfenbein & Newnam Funeral Home P.A., Easton. A memorial service will be held 11 a.m. Saturday at St. Luke's United Methodist Church, St. Michaels. Interment will be private at the Eastern Shore Veteran's Cemetery near Hurlock. Bobbie Dixon Burks passed away Thursday, January 26, 2012. Mrs. Burks was born in Gibson, GA. A graduate of Berry College, she was teaching at Eglin Air Force Base when she met and married the love of her life, Tillman C. Burks, Jr. They were married 49 years before he passed away in 2000. Bobbie loved travel. Her husband's USAF career allowed them to explore the world from homes in Libya, Scotland and Spain. 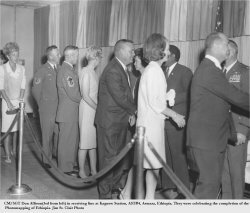 After retiring to Pensacola in 1969 they enjoyed traveling throughout the U.S. with colleagues from Associated General Contractors. Mrs. Burks was a long time member of Scenic Hills Country Club, where she participated actively in the garden club and bridge groups. She was a member of Olive Baptist Church. She enjoyed substitute teaching at Ensley and Jim Allen Elementary Schools. She was preceded in death by her husband, Tillman; her parents, Clifford and Carrie Dixon and a sister, Sarah Dixon Caruso. She is survived by her children, Barbara Burks Fasse, Cindy Burks Palicka (John) and Tillman C. "Skip" Burks, III (Leane) and her grandchildren, Read Fasse, Clark Palicka, Christian Palicka, Cullen Palicka, Amelia C. Burks and her cousin, Audrey DeBeaugrine. Interment will follow at Barrancas National Cemetery.